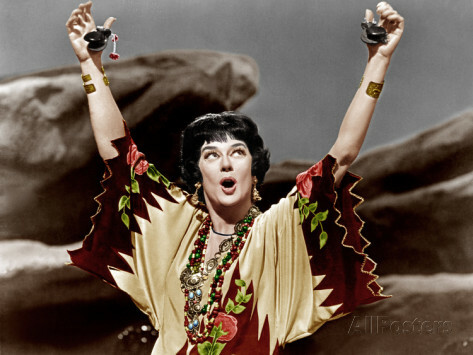 GYPSY is one of the loudest, brassiest (as in ‘clanging’), most deadening musicals you could ever try to avoid. The story of famed stripper Gypsy Rose Lee and her domineering stage-mother was a big hit on Broadway, where there seems to be unquenchable thirst for sap that somehow gets celebrated as zest (do inflated ticket prices confer sophistication?). B E L T I T O U T ! ! ! 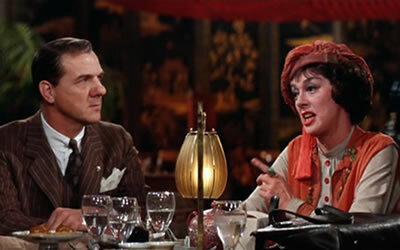 As Mama’s girl, Natalie Wood is squelched, with only her curvy figure making any dent in the 149 minute rags-to-stitches saga, but there’s darn little clothes-shedding to wait up for. Karl Malden is abrasive, the direction from Mervyn LeRoy is laid on with the same kind of flat hand that killed off vaudeville, and the songs, including the two showstoppers, are done better elsewhere. If screaming shtick and gaudy-awfulness are what you want, you couldn’t ask for more, except maybe entertainment. Louder. Someone in Mongolia can’t hear you. Those pass-muster numbers are “Everything’s Coming Up Roses” and “Let Me Entertain You”. Co-stars are Paul Wallace, Betty Bruce, Parley Baer, Suzanne Cupito, Harry Shannon, Harvey Korman and Ann Jillian. Jack Benny cameos. It received Oscar nominations for Cinematography, Scoring and Costume Design. 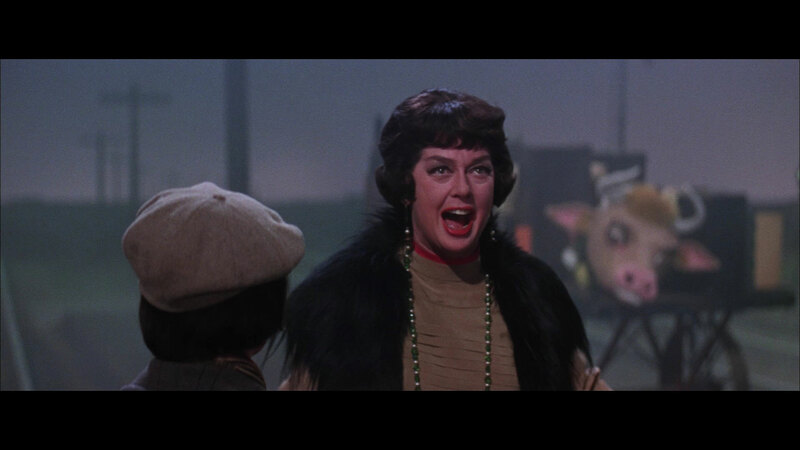 Wood’s back-to-back hits Splendor In The Grass and West Side Story, and Russell’s luster as Auntie Mame brought in the crowds and all the noise landed the #9 spot for the year, earning $11,000,000.